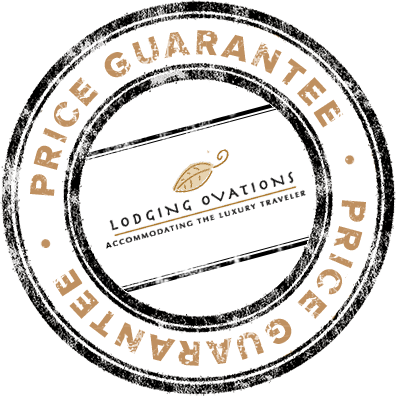 Interested in staying with Lodging Ovations but you don't know how to get here? Well don't let that hold you back, there's plenty of ways to get here including plane, train and automobile. Check out a map below!